Unsure about the BergdahlScandal? 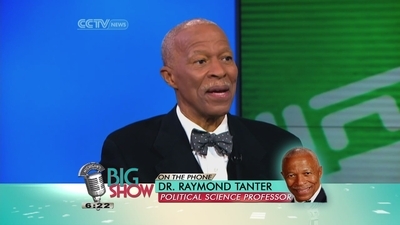 Tune in as IPCPublishing (Professor Raymond Tanter) discusses the prisoner swap. Missed this segment. Podcast here we come. The Bergdahl Prisoner Exchange needs to be analyzed and understood.